A Danish turbine manufacturer chose our medium-speed PMG for its 8 MW flagship. 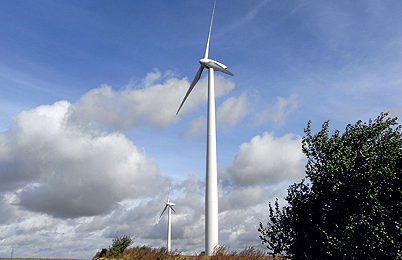 The first turbine prototypes has been installed at the start of 2014. The Switch has provided ScanWind with third-generation drive train packages that combine a 4.25 MW PMG and FPC for use in offshore wind turbine development efforts. The Switch has supplied over 6,000 liquid-cooled FPCs for Goldwind’s 1.5 MW wind turbines. A rapid ramp-up from specification freeze to first delivery and on to series production was achieved with The Switch Model Factory approach. High production capacity is ensured by a multi-factory approach. The Switch has provided Dongfang with a second-generation drive train package that combines a 1.5 MW direct-drive, outer rotor permanent magnet generator with a full-power converter. The generator features an extremely solid cast-iron construction enabling series production. The Switch has provided PowerWind with 900 kW, 1500 rpm and 2.5 MW, 1650 rpm PMG and FPC packages. With the provision of those generator and converter packages PowerWind was able to gain fast access from solar business into the wind market. The 900 kW, 1500 rpm and 2.5 MW, 1650 rpm generator and converter packages meet the latest power quality and grid compatibility requirements. Germany-based PROKON placed another order for 100 direct-drive 3 MW PMG and FPC packages in autumn 2013. Garuda Vaayu Shakthi Limited chose The Switch to be the supplier for 2 high-speed 700 kW PMG and FPC packages, which were commissioned in 2011 in India. Doosan of Korea has been an important customer since 2009 for the 3 MW class, high-speed PMG product family from The Switch. Two sets of high-speed 500 kW drive train prototypes from The Switch were installed in Italy by ATB Riva Calzoni SpA. 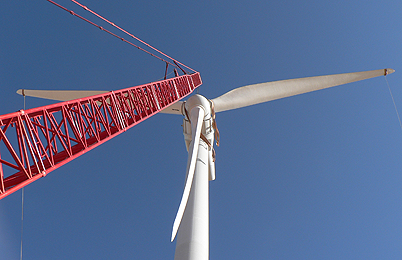 The Switch has delivered 100 high-speed PMGs for Geoho Energy’s 2 MW turbines. Our first high-speed 5 MW drive train packages were installed in 2013 and are successfully operating for Chongqing Haizhuang Windpower Equipment’s offshore wind power project in China. The Switch began follow-up deliveries to Haizhuang in 2015. Production of the PMG used for the drive train was also transferred locally to Fenxi, a sister company of Haizhuang. 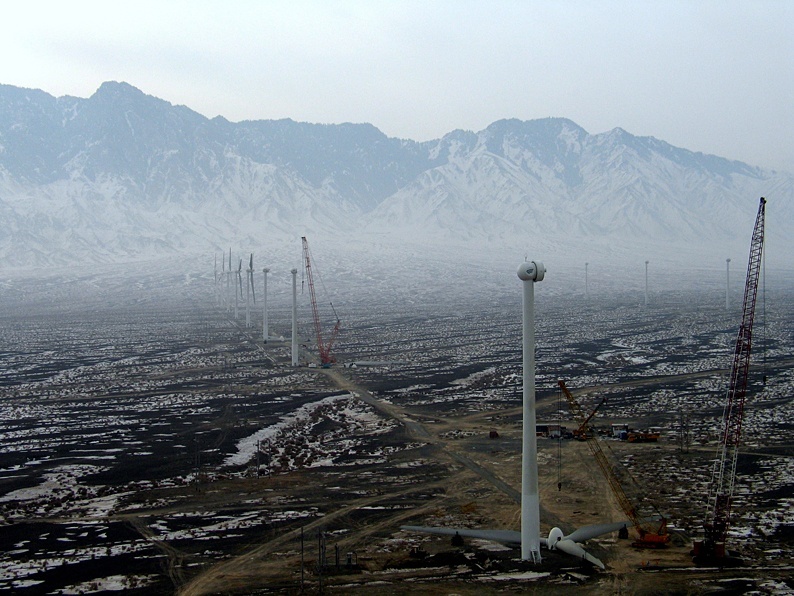 China-based Taiyuan Heavy Industry Co., Ltd. (TYHI) selected The Switch PMG and FPC package for its 5 MW onshore wind turbine, which was successfully commissioned in March 2014.